Hubble is an absolute sweetheart. 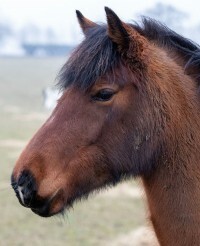 He is a happy, friendly pony who is excellent in every way. 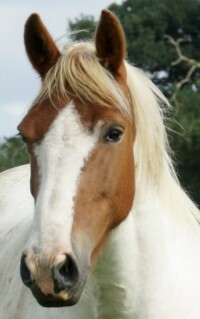 He is polite and well mannered and an easy pony to handle. 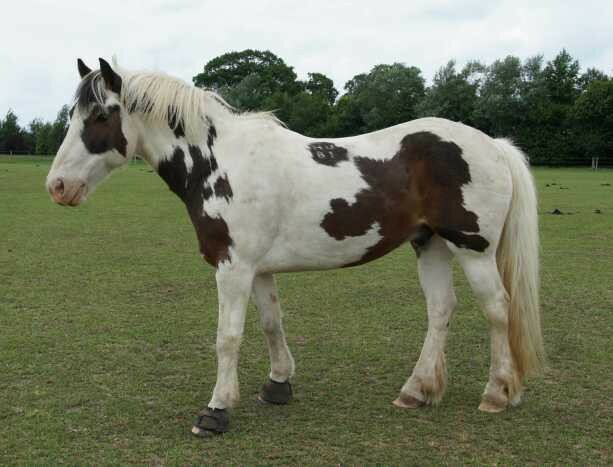 Hubble enjoys a fuss from humans and he gets on well with all his companions in the herd. 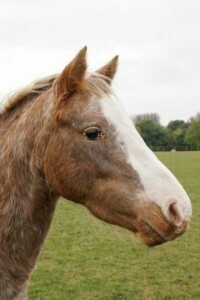 Hubble is a delight to have around and he makes a brilliant non-ridden companion. 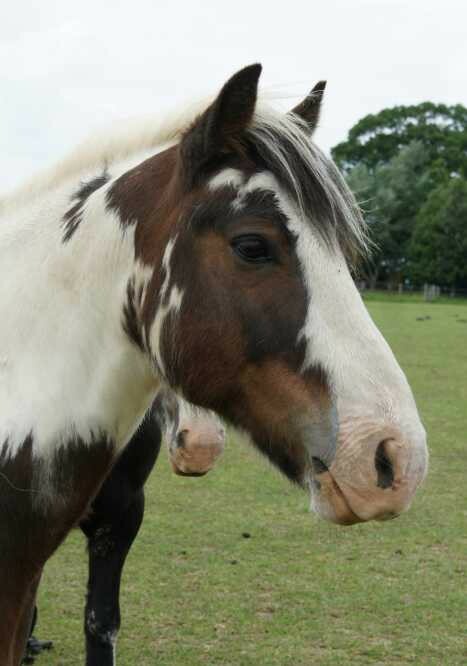 Hubble is a friendly, sweet pony who is a delight to be around. He is well mannered and very sensible. Hubble came to Hall Farm in 2007 as a signed over welfare concern. 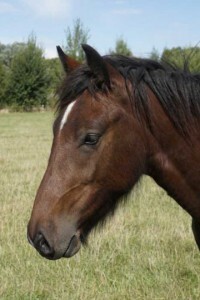 He has been on loan and was returned due to a change in circumstances of his rehomer.